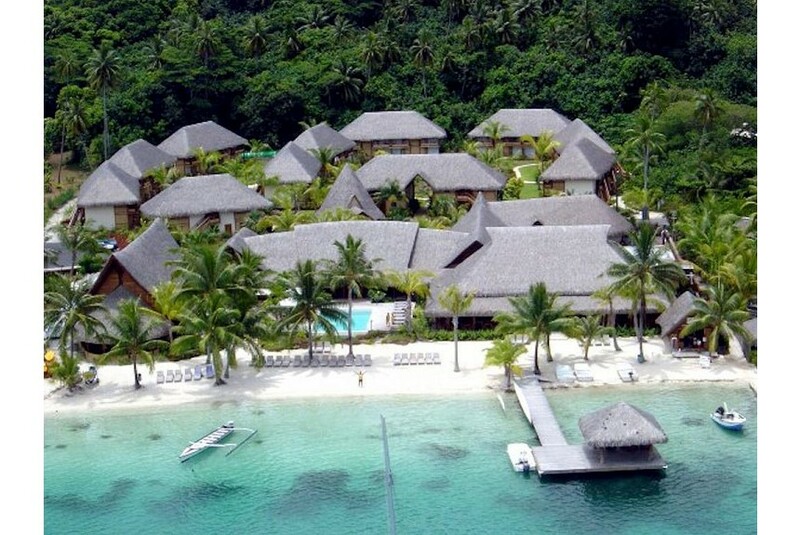 Situated in front of Motu Piti Uu'Uta, the Royal Bora Bora resort is located in the south of the island at Matira Point, 15 minutes' drive from Vaitape Pier. With a private beach area, the property also features a garden. Guests can enjoy a drink at the bar or a meal in the 180 restaurant.